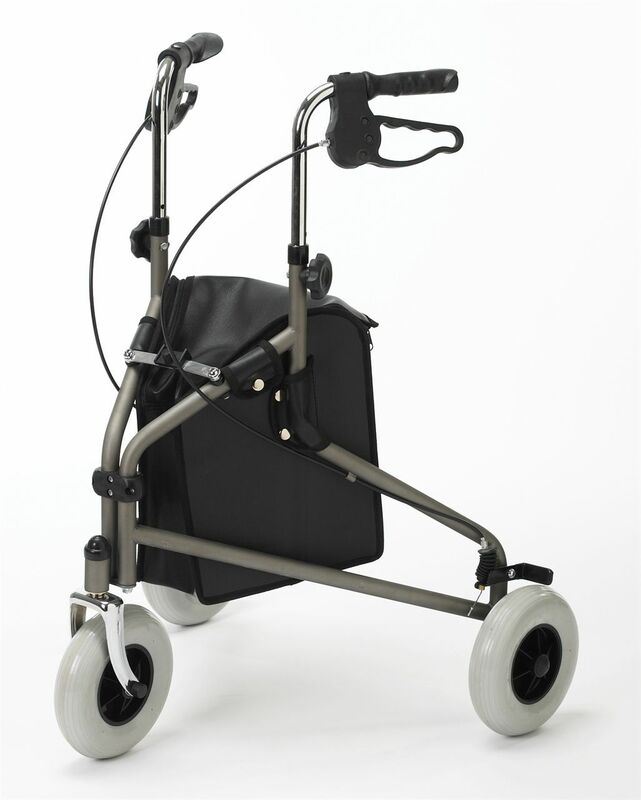 Tote bag tri wheeled walker by Medline is designed especially for three-wheeled walkers. 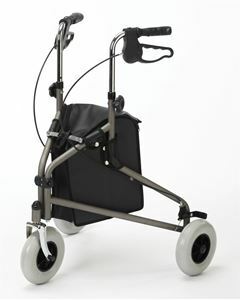 Helps carry small items and is attached to the walker. Users can keep both hands on the walker.